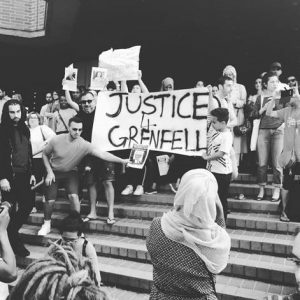 The Grenfell Tower tragedy is still unfolding. What we know now is at least six people are dead and 74 injured, 20 critically. Going by previous disasters such as this, it will take months or perhaps years for the full story to emerge, longer still for any individuals to be held accountable if they are found to be at fault.